Our latest advertising shoot is for new client, Cherry Thinking. 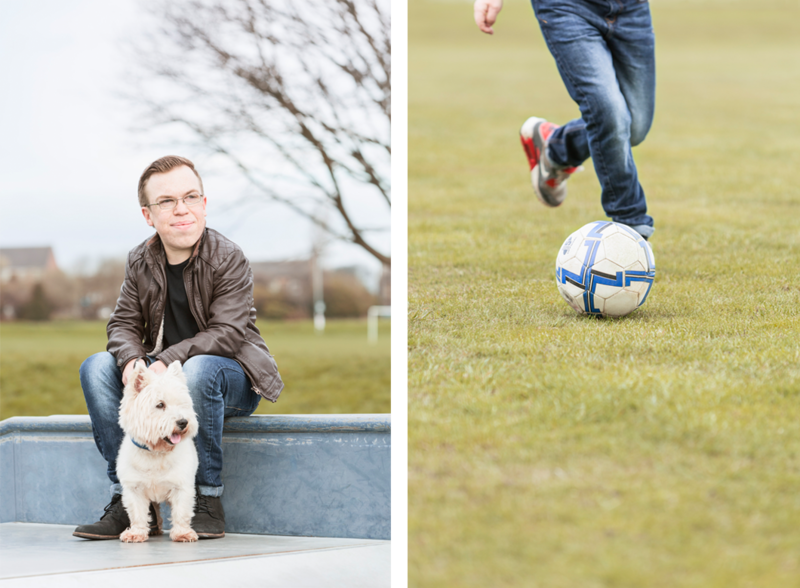 We visited sunny Bradford to shoot Oliver Moody for BioMarin Pharmaceutical, a patient with Mucopolysaccharisosis Type VI, a rare illness with symptoms such as impaired hearing and vision and skeletal deformities. Despite being given the prognosis of 5 years to live in 1999, with treatment, he now lives a full life including running his own online business and pursuing his love of football!